This month we learn from Kirk Gadzia about Holistic Management practices and how we get started managing for the wholes. Where do you start and what all should we take into consideration when trying to be holistic in our management approach? Kirk touches on each of these points in this month's training. Kirk Gadzia owns and operates Resource Management Services, a training and consulting firm located in Bernalillo, NM. He is a Certified Educator with Holistic Management International and the Savory Institute. Kirk has over 30 years experience teaching the concepts of Holistic Management and has taught over 250 Holistic Management training seminars and workshops internationally. The focus of his work is a holistic approach to agriculture and life, whereby land, animals, crops, wildlife and other resources are planned into the operation and financial picture. The model for making this work is mimicking natural systems and balancing life style with long and short term goals. The decision making process used to achieve this balance is called Holistic Management. Kirk works directly with producers to achieve profitability in their operations. He has extensive international consulting experience with many ranching and agricultural operations throughout the United States and overseas. In addition, Kirk also provides customized training and consulting to a wide variety of public and private businesses and conservation organizations. 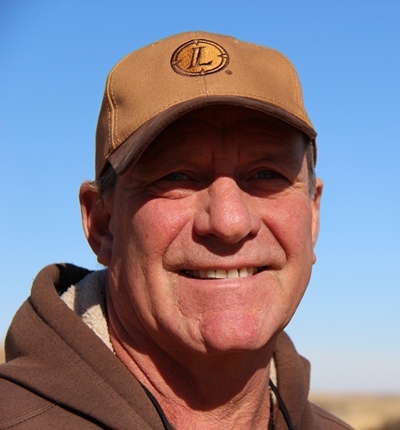 Kirk is co-author of the National Academy of Science 1994 publication entitled Rangeland Health, and is working to improve rangeland health monitoring techniques in a wide variety of environments. Kirk does his own training class once a year in New Mexico and it is coming up at the end of January 2014 and there is still room to attend. If you are interesting in learning directly from Kirk in 2014's only Resource Management Services sponsored training, enroll today at www.rmsgadzia.com. The training is being held on January 27 - February 1. Please let Kirk know you found his course through the Grassfed Network so he knows how you heard about it. If you are interested in managing your operation with Holistic Management principles or need some pointers to improve your results, this training will give you what you need.